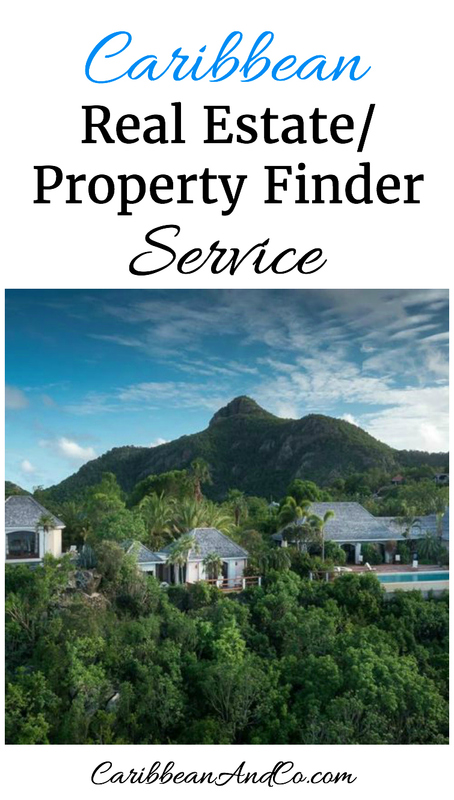 Caribbean Property Finder Service - Caribbean & Co.
Are you interested in purchasing real estate/property in the Caribbean but not sure which destination to consider? Or perhaps you simply don’t have the time to sort through all the options on the market to find the ideal property based on your personal requirements? Well, let us do the groundwork. Specifically, tell Caribbean & Co. what type of property you are looking to purchase and we’ll research and then match you with one or more of our Caribbean property/real estate partners. Of course, we will only begin the research and make a referral after speaking with you first to ensure we understand your criteria and you are happy for us to proceed. There is no fee or obligation for this time-saving service as our offering is underwritten by our Caribbean property/real estate partners who seek qualified buyers. To get started with your FREE consultation, take the first step and complete the form below. 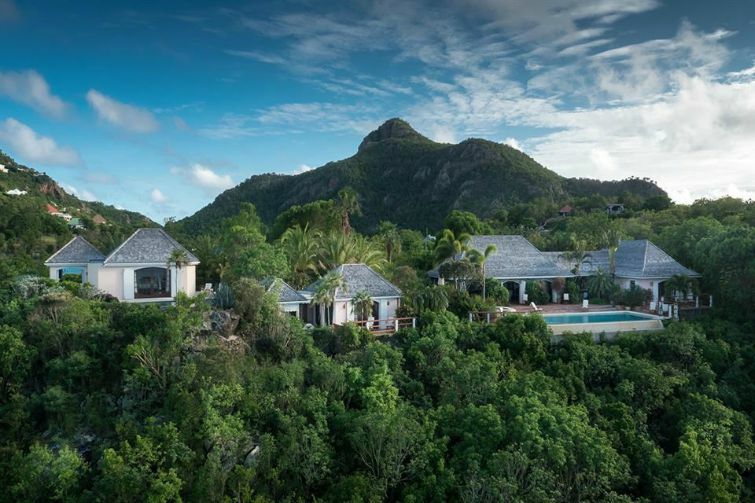 Where would you ideally like to purchase a Caribbean property? Do you have any additional requirements? If yes, please add as much details as possible. Remember, we are working together on your property search.